In 2015, for the first time in Australia, we began building more attached than detached properties (ABS 2016 Building Approvals, Australia). The majority of these properties will be delivered as strata and community titled properties. 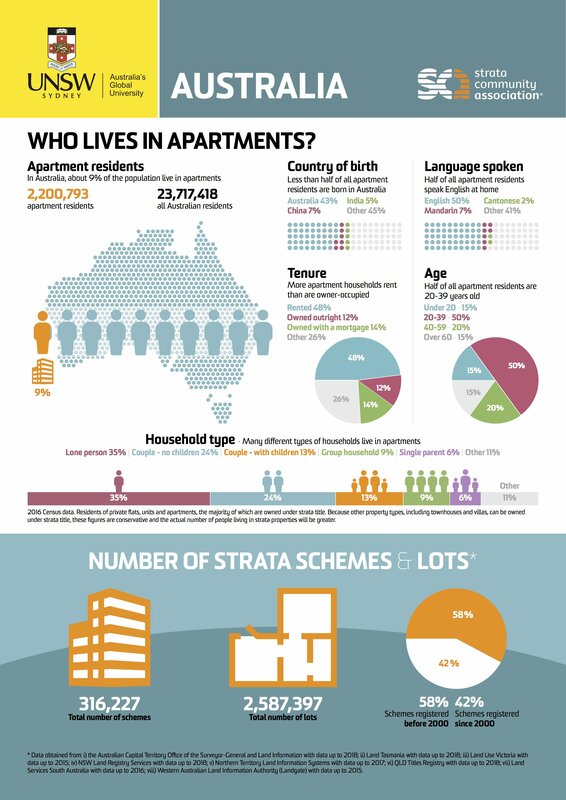 Strata properties play a central role in the delivery of housing and in urban governance. They are crucial to the future of our cities. 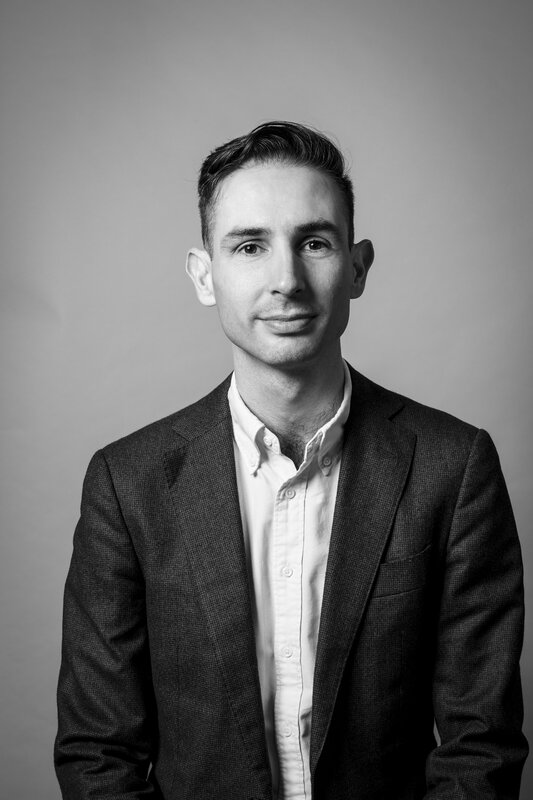 Yet there have been no reliable national figures collated or published in Australia on the number of strata schemes (plans) and lots (units), the number of people employed in the strata management industry, or the estimated value of property owned under strata title. This project, supported by Strata Community Association who are the peak body for the strata industry in Australia, provides the first comprehensive national picture of the strata industry. The national (and state and territory) information sheets provide information on the number of strata properties, their value, the demographic characteristics of their residents, and the professionals employed to serve them. The accompanying report provides detail on the data collection methodology.